Back in 1995, the O.J. Simpson trial saturated the tabloids, the evening news, and even late night TV shows. Every new development in the case — even just Judge Lance Ito's existence — became fodder for Saturday Night Live, The Tonight Show With Jay Leno, The Late Show With David Letterman, and more. You can relive all of the comedy of the time with videos of the "Dancing Itos" and more Simpson trial sketches that took a lighthearted look at what the media called the "Trial of the Century." In reality, the Simpson trial was no laughing matter, during which the former football player was eventually acquitted of the murders of Nicole Brown Simpson and Ron Goldman. But that didn't stop late-night TV from parodying the trial for laughs and ratings gold. 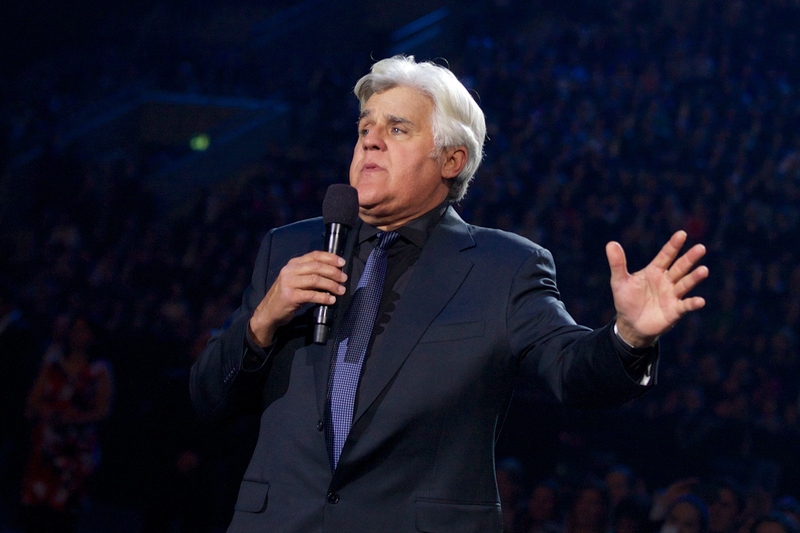 According to the Los Angeles Times, The Tonight Show had a ratings surge for Leno during the Simpson trial. "To me, what we're making fun of is high-priced lawyers, media hype, a justice system that doesn't seem to please anybody no matter what they do," Leno told the LA Times in 1995. "We've never mentioned Nicole Brown. We've never mentioned Ron Goldman. We've barely mentioned murder. You will say, 'at the crime scene,' or 'the night the crime happened.'" If you watch the videos below of such sketches, you'll see that Leno was largely right. When the media did approach the trial with humor, it was usually aimed at the various legal players involved or the trial overall, rather than mocking the murders themselves. Here are the trial sketches the public was watching in 1995. This wildly popular sketch from The Tonight Show is literally just a bunch of men dressed up like Judge Ito dancing with a Marcia Clark dancer. And yet it was ratings gold, according to the LA Times. In the clip above, the sketch is accompanied by a theme song parody of Gilligan's Island called "O.J. 's Trial." "A Day In The Life Of O.J. Simpson"
A few days after Simpson was acquitted, David Letterman did the above list/sketch on CBS' The Late Show about what he believed Simpson had been up to as a free man. Back in 1995, Simpson wasn't the only thing people were talking about — the sitcom Friends became a big hit on NBC (and starred current American Crime Story actor David Schwimmer). Naturally, Leno combined the two cultural items into one sketch that parodies the famous Friends theme song and opening credits. "O.J. Simpson Jury Field Trip"
Of course, Saturday Night Live did its own sketches about the trial as well. In the above clip, Simpson (played by former cast member Tim Meadows) takes the jury on a field trip to his house, hoping to impress them all. "The O.J. Simpson Trial Begins"
SNL also tackled the courtroom drama as well. Meadows plays a very expressive Simpson in the sketch, in which Court TV shows the lawyers ordering pizza, selecting a jury, and being visited by Beverly Hills 90210's Brian Austin Green and David Spade's hilarious Kato Kaelin. "Mona Lisa Vito Testifies At The OJ Simpson Trial"
Back in 1992, the movie My Cousin Vinny was a big hit and won Marisa Tomei an Oscar for playing auto expert Mona Lisa Vito. So SNL gave Mona Lisa (played by Tomei herself) a chance to do some Ford Bronco analysis for the Simpson trial in this 1994 sketch. It doesn't get more '90s than this.